Udaipur is a popular tourist destination in India. The lakes, palaces and lively workspaces and culture attract foreign and domestic visitors. It is a favourite marriage destination. Many celebrities, including film stars, business families, politicians chose Udaipur to hold marriage ceremonies and parties. 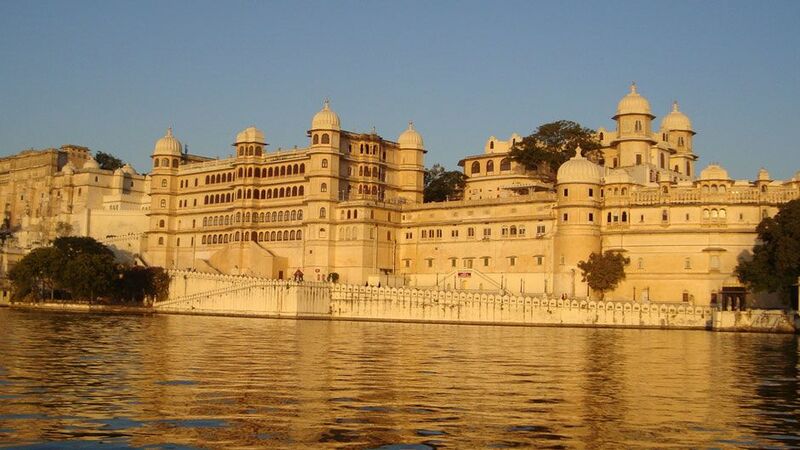 Udaipur have three interconnected lakes – the Fateh Sagar Lake, the Lake Pichhola and the smaller Swaroop Sagar Lake; along with forts, palaces, temples, gardens, mountains and narrow lanes lines withdrawn with stalls, relives the reminisces of a heroic past, valor and chivalry. Udaipur city is easily accessible from all the major cities of India including Delhi, Mumbai, Ahmedabad and Jaipur.